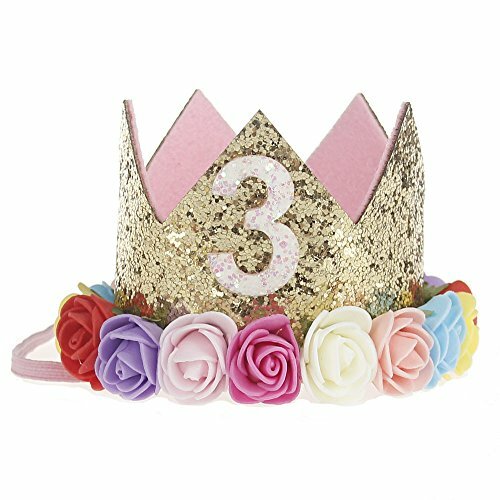 So sweet crown headbands for every princess! They are perfectly sized for every baby girls. 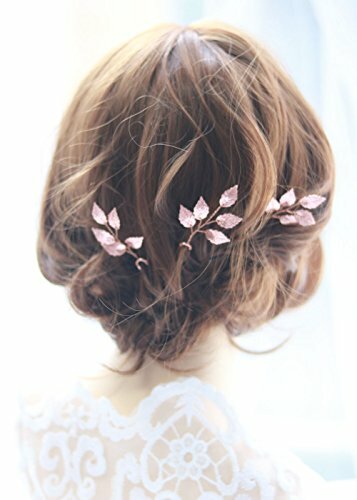 ✿ABOUT THIS ITEM✿ This Hair Pins use wire and crystal.They are attached to the hair with the help of pins . 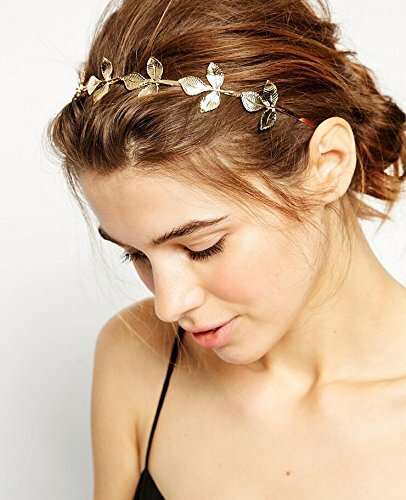 ♬ Very unusual headpiece which you can decorate any hairstyle and it will complement even the most restraint dress. ♬ ♬ Try it! 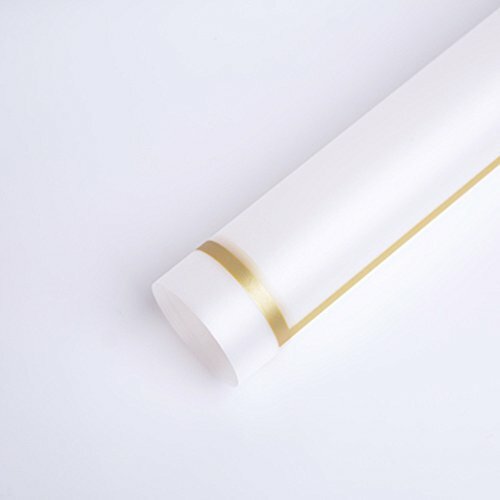 ♬ ✿NOTICE✿ Please allow slight size difference due to manual measurement，because the photo display reasons, picture can not guarantee the color of page display and the true colors of the products is completely consistent, I will try to explain it. ✿RETURN P0LICY✿ 1. Products with quality-related issues may be returned for a refund or exchange by contacting us within 3 days of receiving your items. 2. Any product that has been used does not qualify for return or exchange. 3. All returned items must be in brand-new condition, unused and with original label. ✿Maintenance✿ 1. Please try not to let accessory with water, alkali liquor and other caustic liquids 2. Please take off accessory before take exercises.3. Please make sure to take off accessory before go to bed at night, please put accessory in a closed package. ✿CONTACT US✿ Any question, please feel free to contact us. We will reply you as soon as possible. ✿THANK YOU✿ ♬HOPE YOU LIKE MY STORE♬ HAVE A NICE DAY! 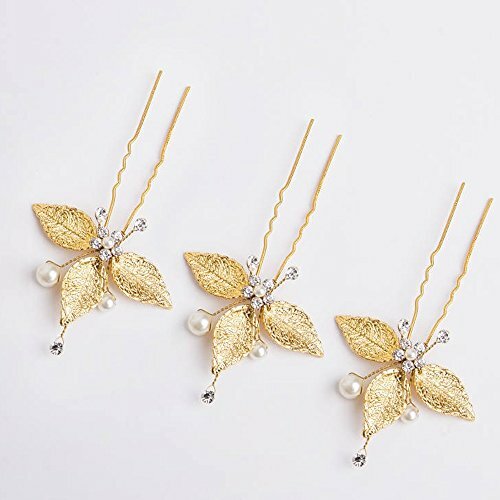 Sparkling grecian inspired wedding hair pins with a rhinestones flower design.GOLD hair pins set of 3,is handcrafted from alloy GOLD rhinestones beads and tarnish resistant gold wire. 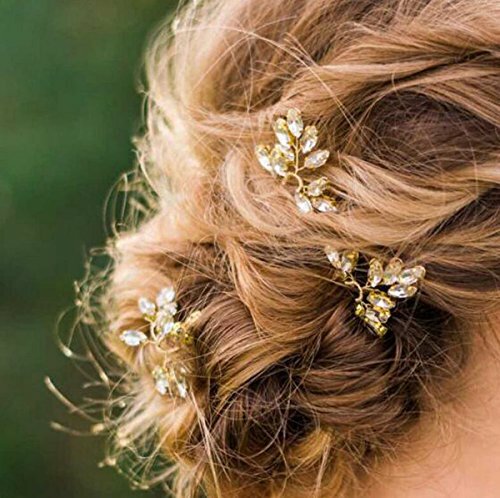 The embellishment is attached to a U-shaped gold hair pins, making them comfortable to wear and easy to style. Lovely on their own, or can be worn together to look like a full comb. If you looking something special for your wedding, it is your best choice, email me for details. 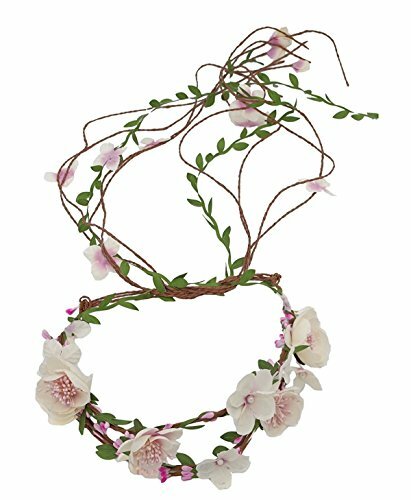 handmade wedding headband for bride. 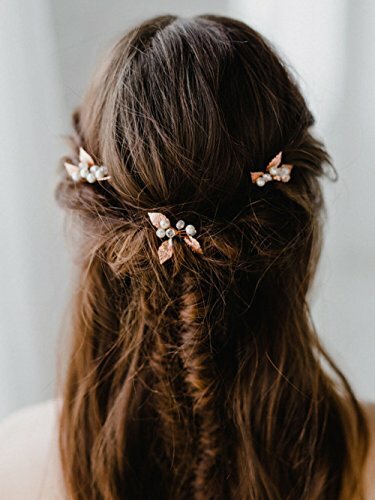 Bridal hair accessories is made of Aolly, rhinestones and bead. This hair Styling Product is used for fasten your hair and decorate youself on wedding, party, evening and home. The decorative pins is cheap, vintage and fashion, It will make you grace and elegant on any occasions. We have variety of headband for women and girls on sale. Product Information Material: Made of Alloy, Rhinestones and Bead. 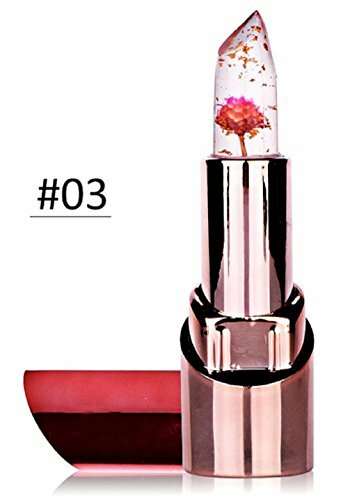 Color: White Product Dimensions: 5.9 * 5.9 Inches (15 * 15 CM) Suitable Season: 4 seasons Ideal for Wedding, Party, Evening & Casual Remarks The color may vary minor by monitor because of the photograph. Brand New. If you want to Refund, Please keep the drops and my products new. Two conditions that you cannot refund are listed as follow: 1. Product is used or damaged. 2. The package or drop of my product is damaged. 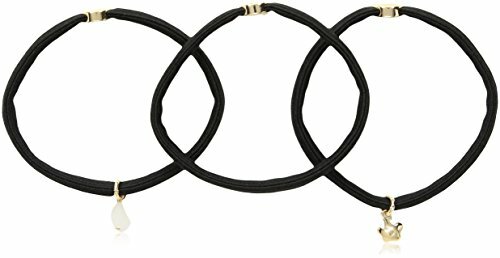 Compare prices on Gold Three Flower at ShopPlanetUp.com – use promo codes and coupons for best offers and deals. We work hard to get you amazing deals and collect all available offers online and represent it in one place for the customers. Now our visitors can leverage benefits of big brands and heavy discounts available for that day and for famous brands.